Do you like Pumpkinhead Jump? Share it with your friends. 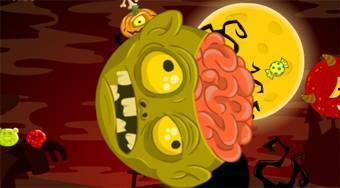 Pumpkinhead Jump - skip with a pumpkin from one rotating head to another and collect candies.